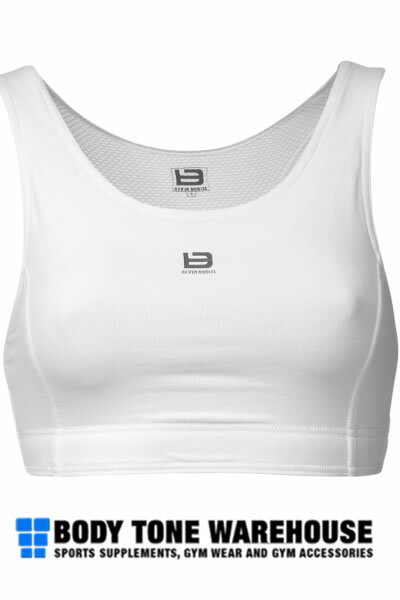 Better Bodies new Cherry Hill Short Top is a fitted crop top in a nice athletic design! It has adjustable shoulder straps and is in a functional performance fabric made from a blend of Meryl mixed with Lycra. Really hot in combination with hot pants!